At RMM Water Restoration we have the state of the art equipment and trained technicians to quickly remove the water in your property by extracting it and drying it out. 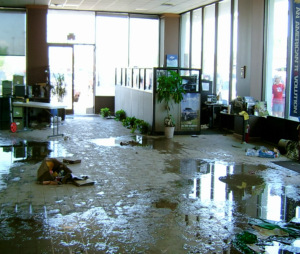 We perform water damage clean up restoration for both residential and commercial properties. Water damage is a major contributor to loss of property because if not treated as soon as possible it can quickly spread and cause further, large scale property loss. We serve all Broward County including Boca Raton, Delray Beach, West Palm Beach, Fort Lauderdale, Sunrise, Davie, Coconut Creek, Deerfield Beach and Parkland.